Struan Robertson, Mallaig High School. 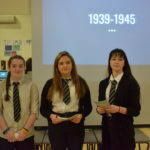 A Mallaig High School pupil has helped design and develop the well-known Lucky2BHere website which could potentially help save hundreds of lives across Scotland. The website provides defibrillator location information and has helped promote the Highland-based charity to a global audience. Struan Robertson, 18, finds it rewarding to contribute to such a great cause: ‘It’s definitely a great feeling knowing your work is making a difference to peoples’ lives. Struan is on a Foundation Apprenticeship which give young people in S5 and S6 the opportunity to gain a nationally recognised qualification, at the same level as a higher, alongside their other subjects. 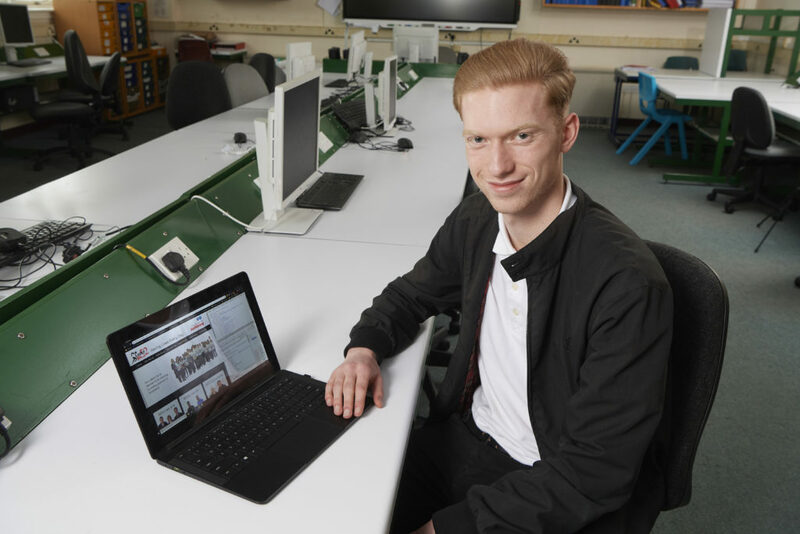 This type of work-based learning also provides pupils with the opportunity to get real work experience – with Struan completing a placement through Google hangout calls with Skye digital company Sitekit, who are responsible for the Lucky2BHere website. As part of the second year of his Foundation Apprenticeship, Struan has been given the task of developing the online donations page. This experience has consolidated his ambition to work in the digital world. ‘The Foundation Apprenticeship has opened my eyes to what’s out there and I now want to go to the University of Dundee to study computer science,’ he added. Struan, who is from the Isle of Eigg, continued: ‘It’s quite a big decision to move down there. It will probably be harder for my mum than it will for me. 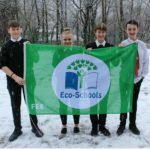 Adam Robertson, head of curriculum at West Highland College UHI said: ‘The pupils in our partner high schools are spread across a vast geographical area, so as a college we have had to be innovative to create ways that even those in the most remote areas aren’t disadvantaged in the opportunities they have. 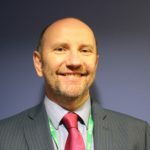 And he added: ‘The pupils really enjoy this method of learning and collaboration, and it has proved extremely successful and popular with the pupils. Sitekit founder and CEO, Campbell Grant, commented: ‘Due to our remote location we have developed an innovative ‘online apprenticeship’ scheme and Struan took full advantage of this to join our team in Portree every week.